Christmas is just weeks away! 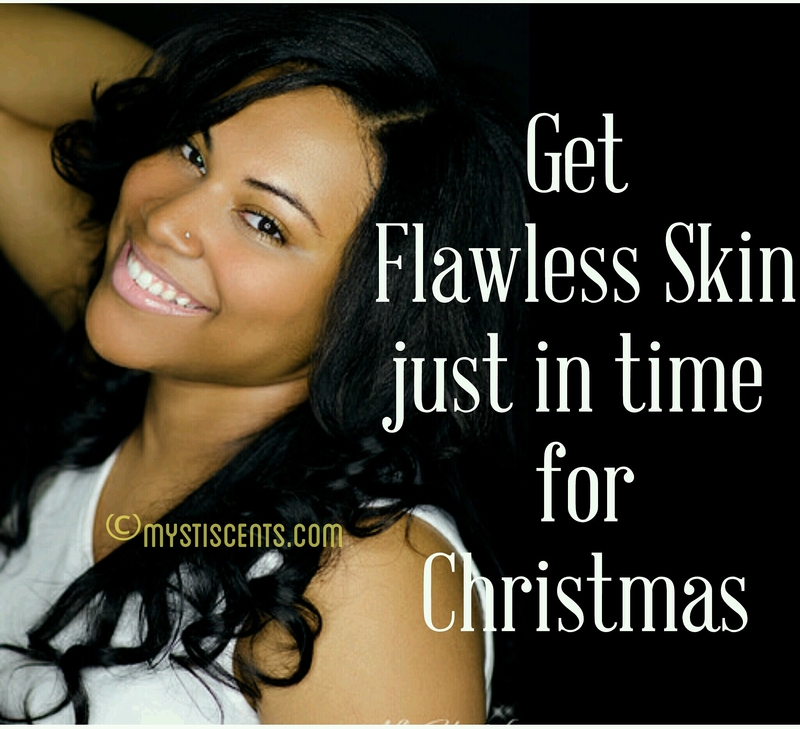 And you can get flawless just in time for the special occasion. You have to start as soon as possible and with commitment. 1. Take Vitamin C and E supplements. 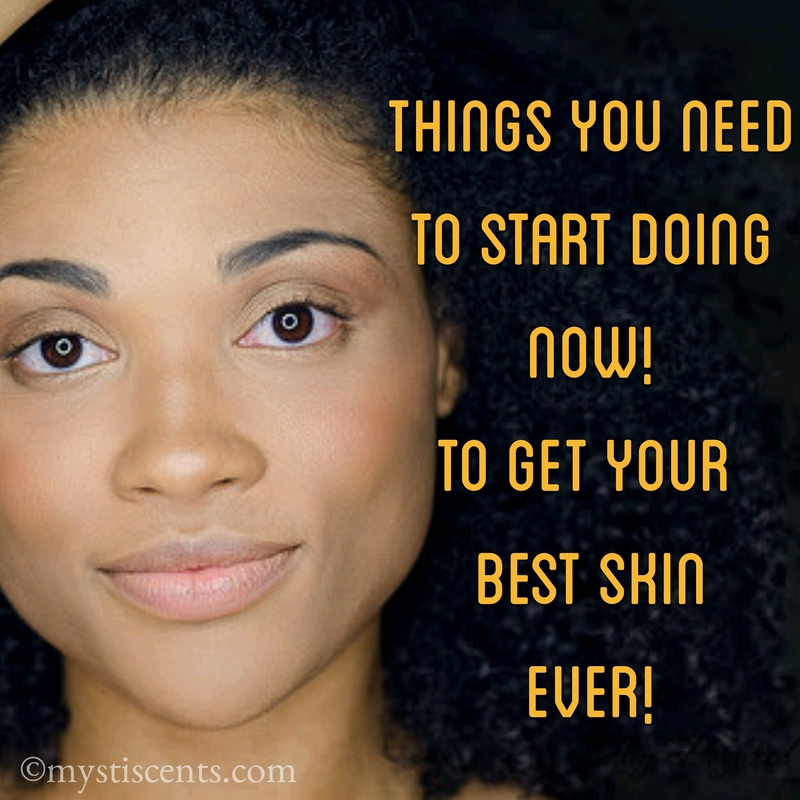 Get your best skin ever right now! Yes it is probably worth the double exclamation marks and capitals. We all desire great skin and somehow some of us don’t get it and we don’t know why. Now don’t be too hard on yourself. You might have a few skin issues that come occasionally; that’s okay. We all have that. 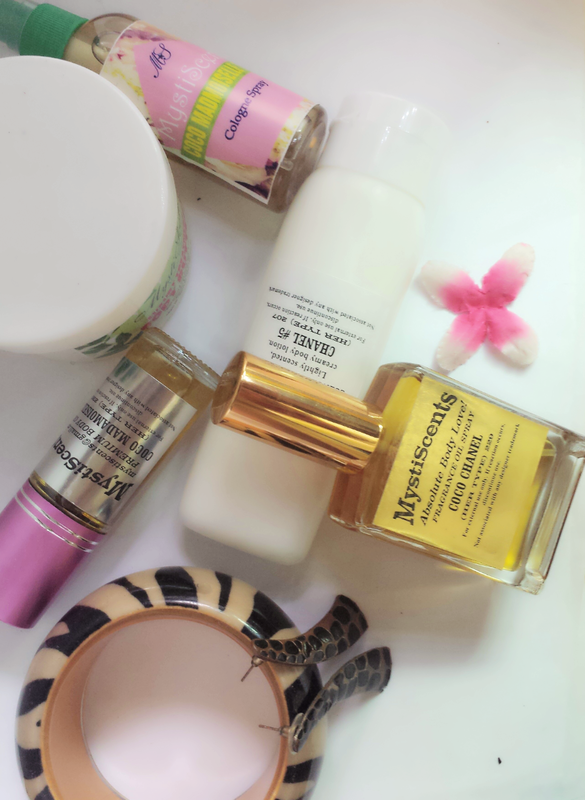 But to keep your skin great most of the time, you need to read this. You might have heard about some of them and not others. Read to the end. 1. Drink lots of water: This is no 1 for all the right reasons. No explanation needed. Water is your best friend. 2. 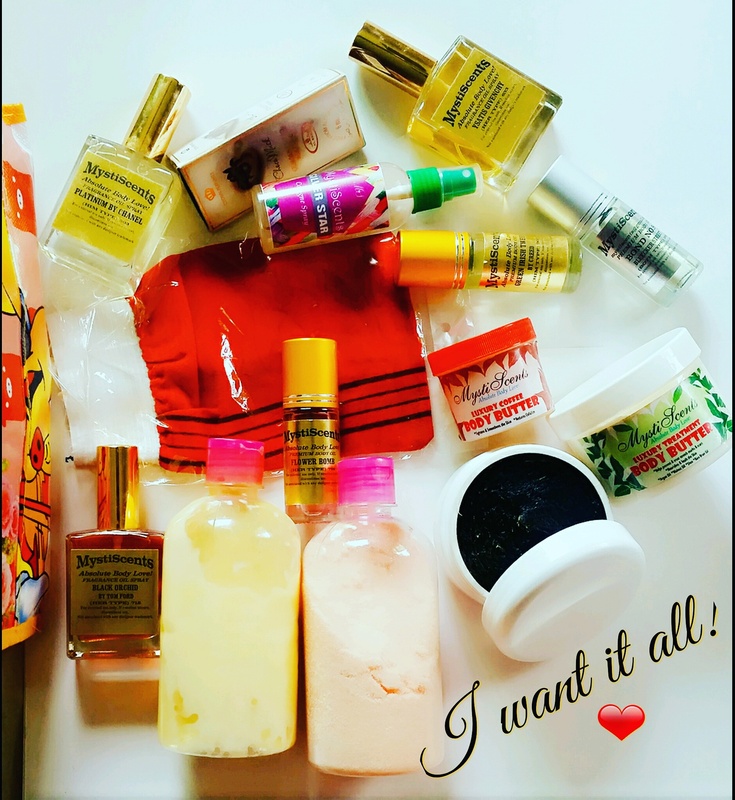 Exfoliate: A lot of beauticians give people with skin issues creams and potions that cost an arm and a kidney while some of these issues can be solved by good old exfoliation. Dead skin can be the reason for patchy uneven skin. 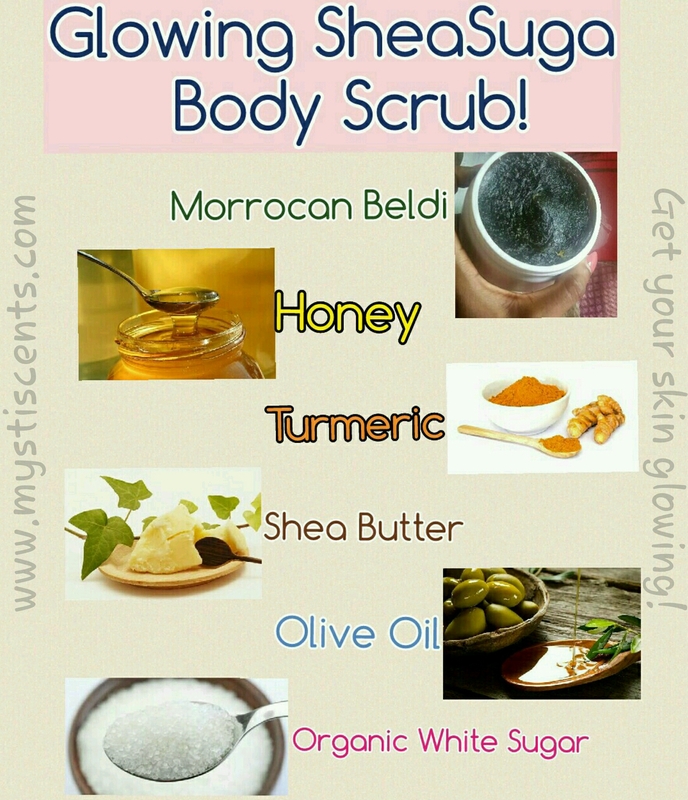 Whether it is done in a spa or in your home, give yourself a good scrub with the right products once a week and watch your skin become better. 3. Moisturise: As you hydrate with water on the inside, get a great moisturiser and hydrate on the outside. Moisturisers give the best results when you use them right after a shower or a bath to seal in the moisture. If your skin is always moisturised, it will hardly age. Use products that don’t contain parabens and are completely natural. Read labels. We can’t even stress this enough! 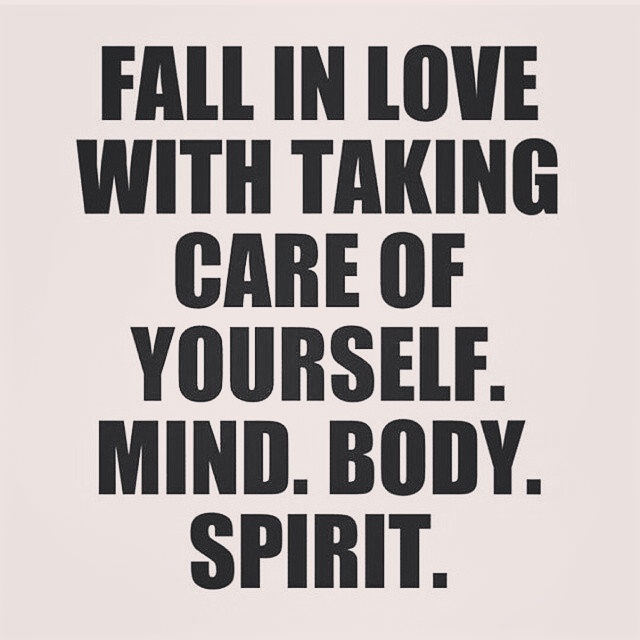 Take great care of yourself; Mind, Body and Spirit! We are all about Absolute Body Love. You will love all we have to offer here at MystiScents. 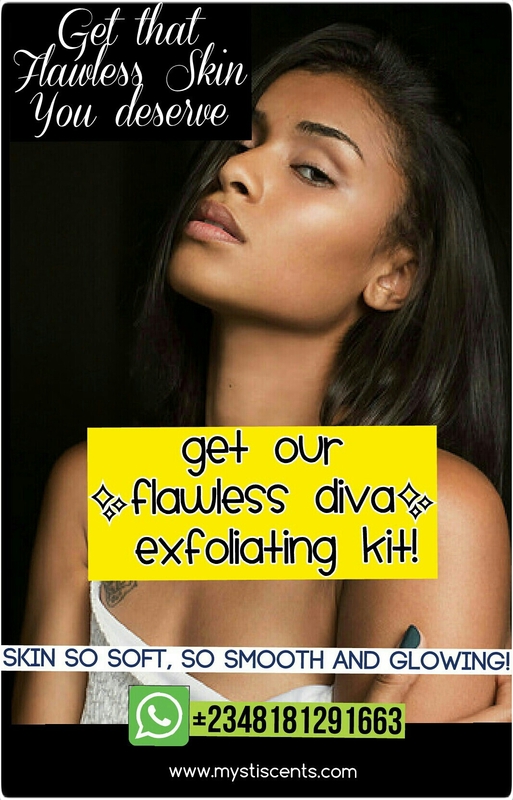  Our Flawless Diva exfoliating kit (Simple, Medi and Full kit) for that soft, smooth, bright and beautiful skin.  Our signature cologne spray; Silver star. I regretted taking care of myself. Said NO ONE EVER! Hello guys, we at MystiScents have been testing a pheromone product for weeks now and still testing. We do have to tell you guys what we think about it and will bring more information your way. The products tested are Captain for Him and Captain for Her from Pheromone Treasures. These products were not free samples but products we bought for the purpose of testing. John of Pheromone Treasures really is a nice guy though and his products are reasonably priced. Captain is an Alpha product but it isn’t aggressive. It is supposed to make you a captain that people want to follow willingly not because you forced them to. You will be the one people listen to and look up to. Now pheromones are not magic. Look at it as icing on the cake. The cake has to be good with or without the icing. You have to be all you want to be seen as and then the pheromones can add that extra boost and charm.